Do you cringe every time you spend money because you know you’ve worked really hard for it? Even if you have money in the bank it’s still hard handing over a stack of cash. I know some people who hate allowing themselves little treats, so how do you expect them to feel when they want to buy something as expensive as a new home? It’s important you find a great deal otherwise you will waste valuable money. It’s equally as important to get the design of your new home right so you don’t need to touch it again. We’re going to take a look at some iPad apps that can help you with both of these little problems and I think you’ll love them. I don’t know if you believe in magic, but if you are looking for a new home and you download the Homesnap app you might become a believer overnight. It’s very special because you simply need to take a photo of any home you want to buy and the app will give you lots of information about it. 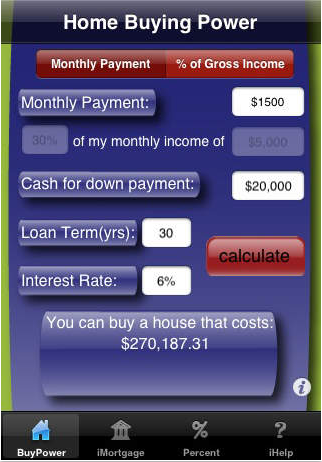 You can also browse the app to find homes for sale all over the US. There are filters so you can get rid of all the results you won’t be interested in. You can spend hours and hours inspecting a home before you put in an offer, but there are some things you won’t be able to do. 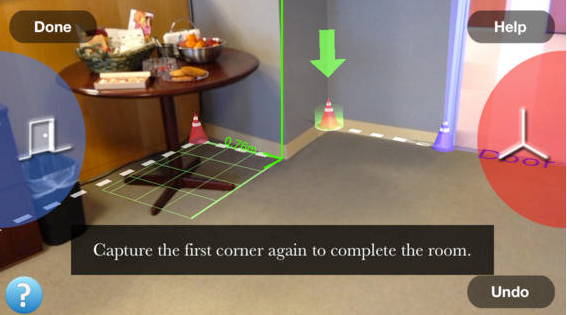 Unless you take a measuring tape you won’t be able to get the dimensions of each room. If you have that information you can work out the layout of each room and how it will look before you move your furniture in. 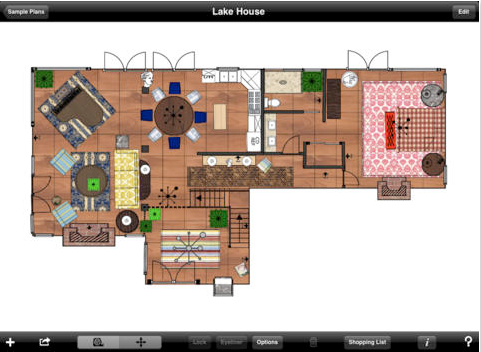 The MagicPlan app allows you to get those dimensions and all you need to do is take photos of each room. When you sign on the dotted line and move into your new home there is a good chance you will want to change things around. If the family who lived in the home before you didn’t have a good eye for color you will probably want to paint the walls. 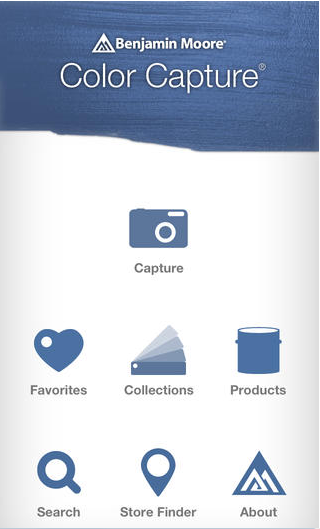 Color Capture lets you collect paint samples so you won’t lose your favorites. You could also use the app when you’re house hunting to test out certain colors in each room before you spend any money. Mark On Call is the perfect app for anyone who wants their new home to look great. It’s full of amazing features that will let you design your perfect home. You can use the app when you’re organizing the layout of each room and you can also use it for aesthetic purposes. That means not only will you be able to populate each room with virtual furniture, but you can download customized furniture skins so you’ll know exactly how the rooms will look. Anyone can spend months searching for their dream home, but what will happen if you’re looking at the wrong ones? You don’t want to waste time looking at homes you can’t afford and you don’t want to waste time looking at cheap homes if you can afford something more expensive. Home Buying Power can put your mind at ease early in the home buying process because it will let you know which homes you should be concentrating on. Can you imagine what life will be like one year from now? I bet you’ll have bought a special home and it will look great. Don’t forget it doesn’t need to be difficult and hopefully these apps have convinced you of that. Annabelle Knight, the author of this article, works for, Remax, leading real estate agents in Newmarket. She is an ardent supporter of the performing arts and enjoys attending plays over the weekends.